Valley of Fire is Nevada’s oldest and largest state park, dedicated in 1935. The park is open all year. Valley of Fire State Park is six miles from Lake Mead and 55 miles northeast of Las Vegas via Interstate 15 and on exit 75. Winters are mild with temperatures ranging from freezing to 75 degrees. Daily summer highs usually exceed 100 degrees F and may reach 120 degrees. Summer temperatures can vary widely from day to night. 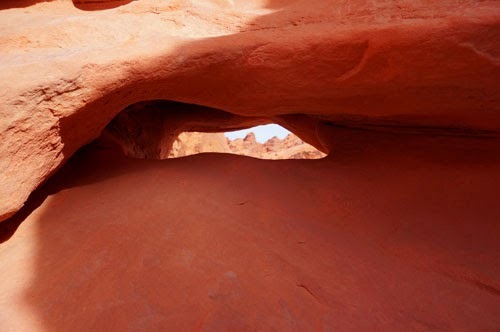 Spring and fall are the preferred seasons for visiting the Valley of Fire.